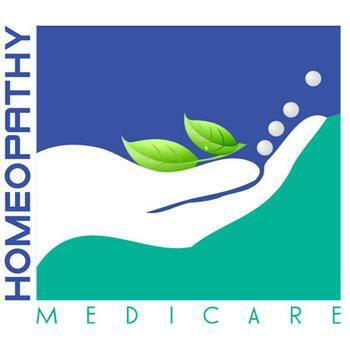 Godavari Homeo Clinic is a Homeopathy Clinic in Kakadeo, Kanpur. The clinic is visited by homoeopath like Dr. Arunim Maheshwari. The timings of Godavari Homeo Clinic are: Mon-Fri: 11:00-14:00, 18:00-20:00 and Sun: 12:00-16:00. Some of the services provided by the Clinic are: Gall Bladder (Biliary) Stone Treatment,Behaviour & Thought Problems,Stress Management Counselling,Mental & Emotional Problems and Skin Problems etc. Click on map to find directions to reach Godavari Homeo Clinic. ****** *********** * ********* ** **** ***** I recommend other who has same disorder. Very friendly nature and experienced person. I had good experience with Dr. Arunim...I am totally satisfied with her treatment...previously my headache attack come two or three times in a week ...now this frequency has been reduced to once in a month and severity also minimize after taking treatment...thanks doctor.